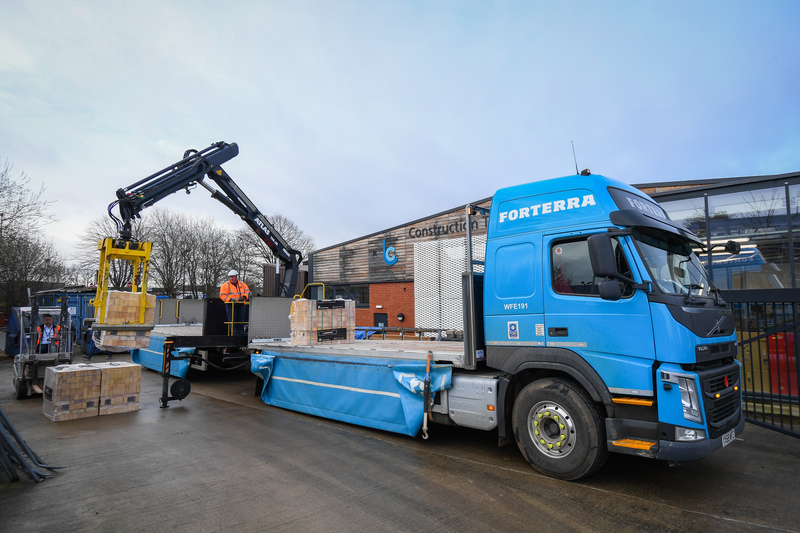 Leading building products manufacturer Forterra has announced the names of six further education colleges to become London Brick Construction Hubs. The six were chosen following a competitive application process last year in which colleges up and down the country were invited to take part. The Construction Hubs are central to the company’s nationwide effort to inspire ambition and foster raw talent in the next generation of construction workers. The six colleges are: Havering College, NESCOT, Truro College, Warwickshire College Group, Harlow College and Leicester College. With the support of Forterra, the colleges are set to embark on brickwork projects including internal competitions and local community projects, with the aim of increasing the skills and enthusiasm of their bricklaying students. 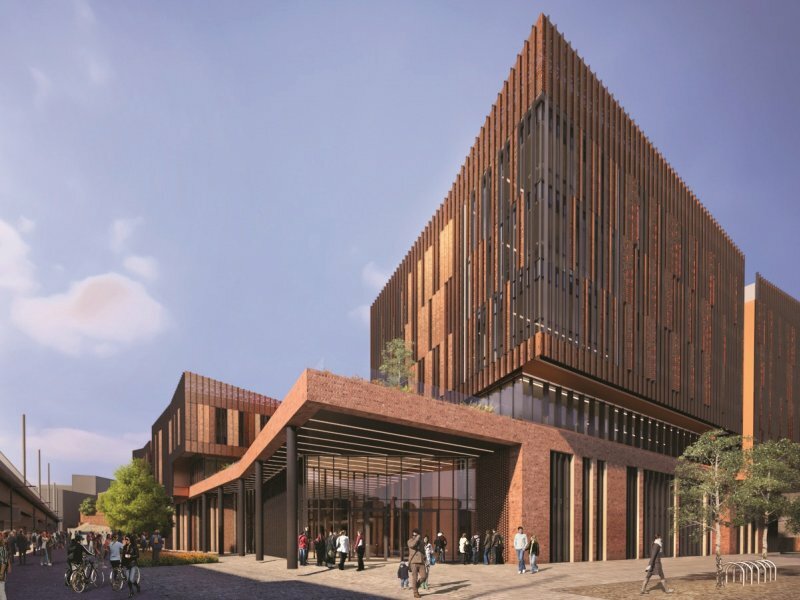 Given its status as the second largest brick manufacturer in the country, and as a major supplier of masonry products for new builds, Forterra is demonstrably committed to helping forge links between education and industry in the construction sector. Earlier this month, Bricklaying Forterra Females (BFF), the UK’s first ever all-female bricklaying competition, took place at Havering College in London to mark the start of National Apprenticeship Week. This was followed on 29th March by Forterra’s Best in London Brick competition, which was open to professional bricklayers and was also held at Havering College. Forterra, sole producer of London Brick, is in the process of donating London Bricks to each of the Hub colleges, as well as offering the chance for the colleges’ most outstanding bricklaying student to receive £500 worth of tools. 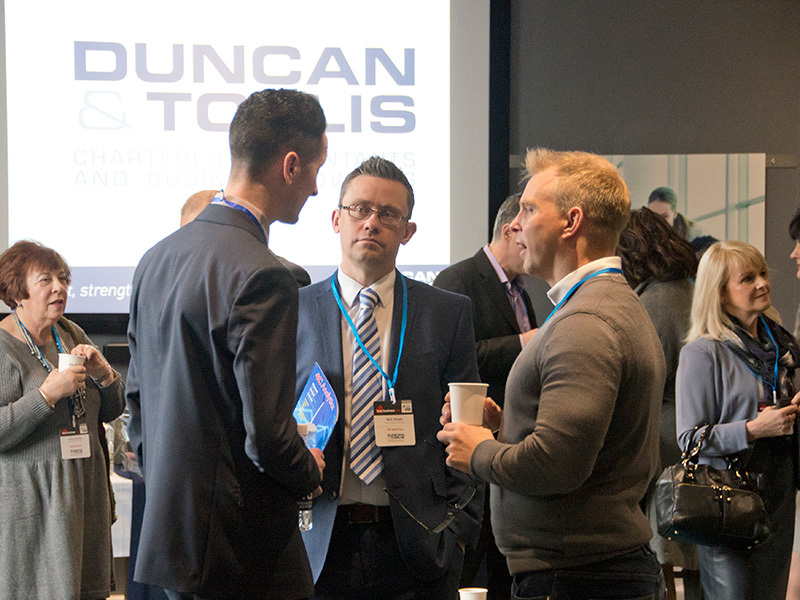 The colleges will also benefit from site visits and talks from leading figures in the construction industry who will visit the colleges to share their brickwork expertise. London Brick, which has been in production for more than 140 years, has an iconic “frog” design which means it is easier to work with, making it an ideal product for bricklaying students. The brand, whose heritage is closely linked to economic regeneration due to its role in post-war housebuilding, is being used to support and inspire young bricklayers as they embark on careers in construction, with a view to helping fill technical skills gaps and bolster UK productivity. 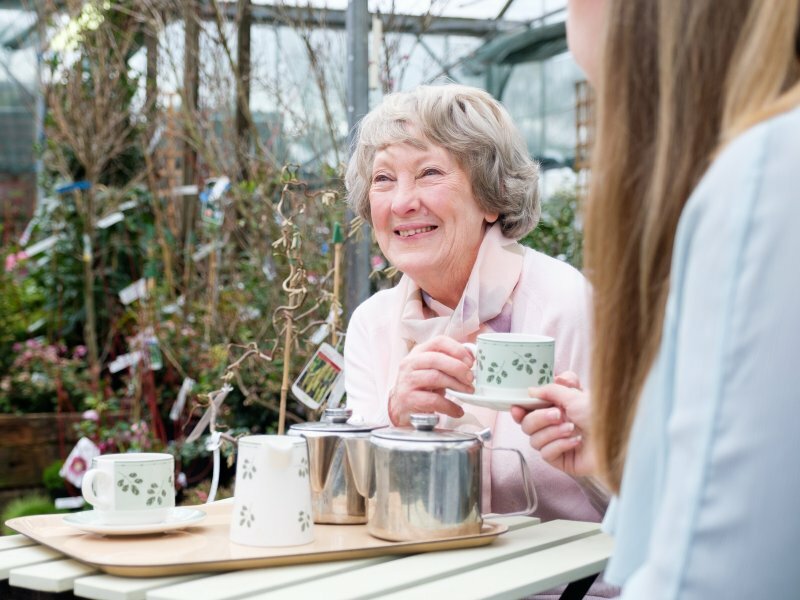 For more information about Forterra, visit www.forterra.co.uk. You can also follow the company on Facebook and Twitter via @ForterraUK and on LinkedIn.